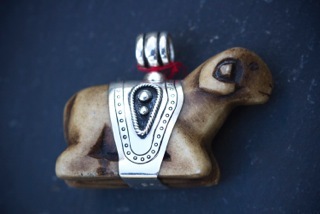 Stone and silver animal pendant. 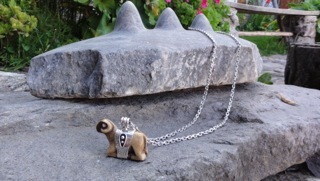 Handcarved by a family in Cusco, this lovely ram is slightly larger and less rustic than our other designs. 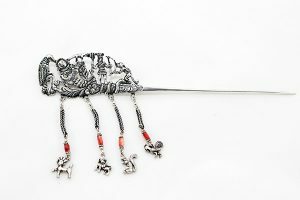 Sonia Cachi adapted it into a pendant for us. 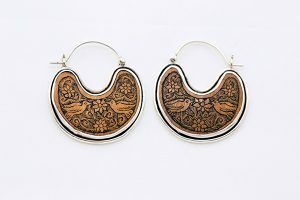 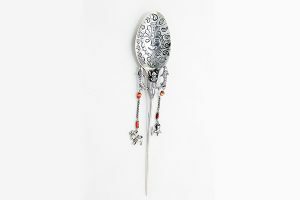 Sonia designs are colonial in style, using traditional techniques, as always, from the highest quality 950 silver. Stone and silver animal pendant. 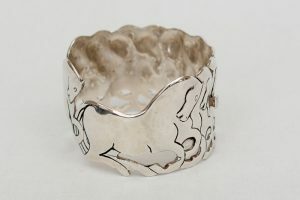 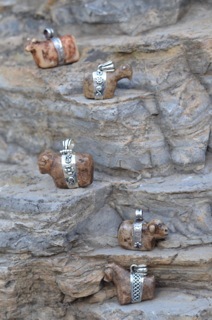 Carved in Cusco by a family who work in stone and set in beautifully crafted 950 silver. 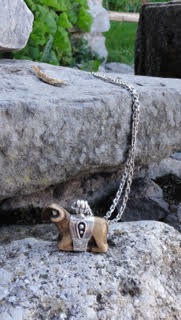 It is shown here with our large link 90 centimeter silver chain (also hand made).